Although one third of the world's trees still grow in the Brazilian rainforest, their numbers are being rapidly reduced due to deforestation. 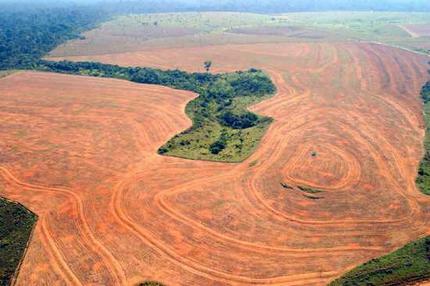 Why is Brazil's rainforest being cleared? Brazil's rapid population growth since the 1960s has meant that more land was needed for people to live on, more farmland to produce food for the extra numbers, more jobs required for people to earn a living and more resources needed if people's standard of living was to improve. There was also the need to reduce the country's huge national debt. 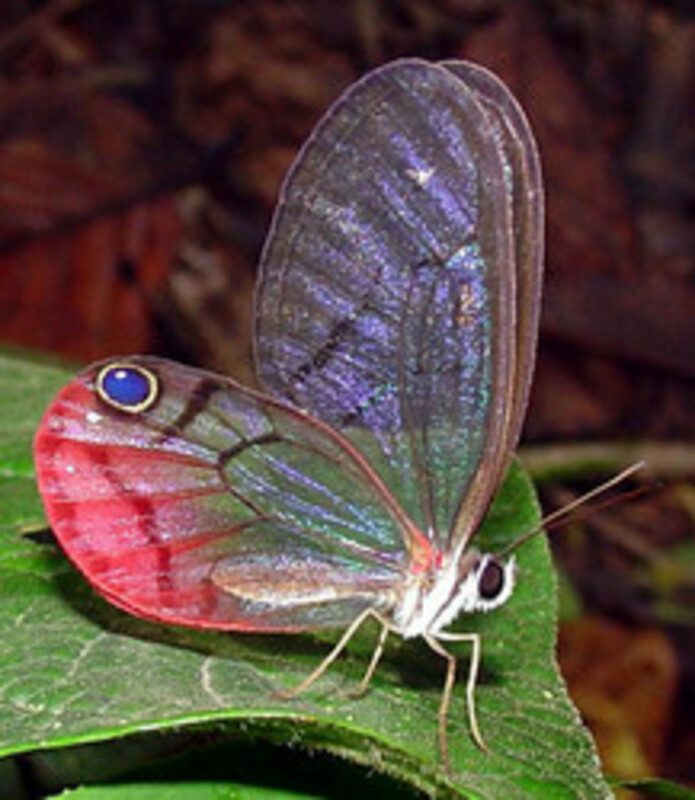 The Brazilian rainforest, at that time largely undeveloped, had the space and the resources. Land is cleared for three types of farming. 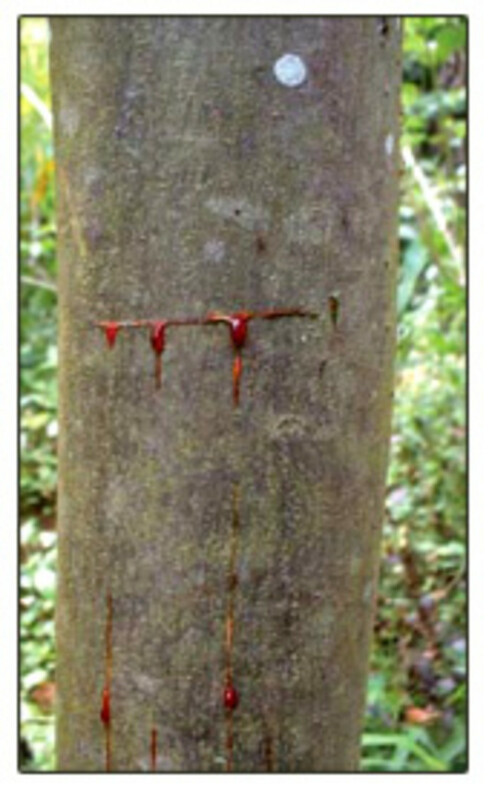 'Slash and burn' is the traditional method used by the Amerindians of the rainforest. Although this is the most sustainable of the three types, it nevertheless causes considerable areas to be cleared, even if only temporarily each year. Subsistence farming has increased as a result of the government providing land to some of Brazil's 25 million landless people. In places, 10 km strips of land were cleared alongside highways, and settlers were brought in from places that were even poorer, like the drought areas in the north east. Commercial cattle ranching is run buy large transnational companies which sell beef mainly to fast food chains in developed countries. These companies burn the forest, replacing trees with grass. 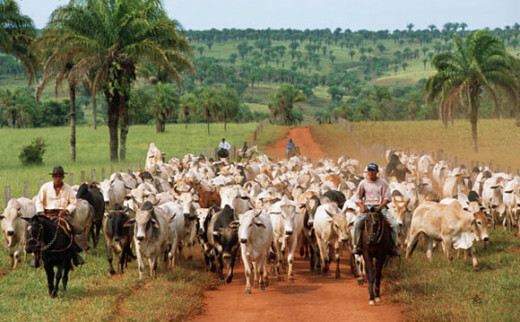 Commercial cattle ranching in the former rainforest. 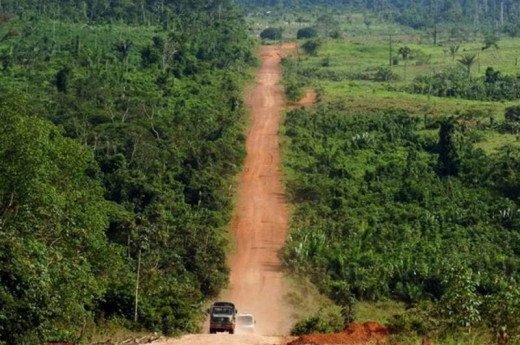 Over 12,000 km of new roads have been built across the rainforest, the largest being the 5300 km Trans - Amazonian highway. These roads were built to develop the region and to transport timber, minerals, farm produce and people. A 900 km railway has been built from Carajas to the coast and numerous small airstrips have been constructed. Timber, mainly hardwoods, is obtained by logging companies which fell trees for markets in developed countries. While timber is a valuable source of income for Brazil, little attempt has been made to replant deforested areas. Minerals provide the region with a vast natural resource. 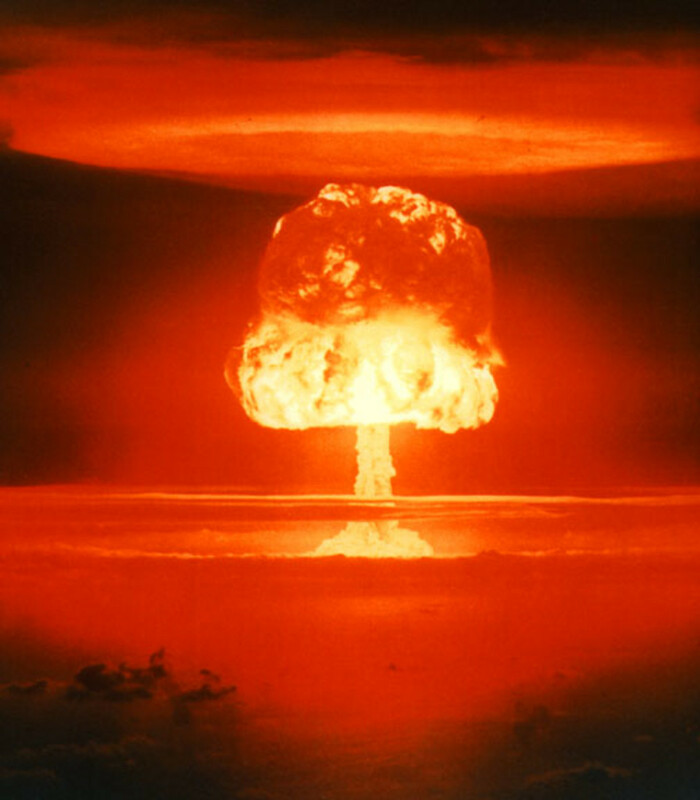 They include iron ore, bauxite, manganese, diamonds, gold and silver. Hydro-electricity is an important renewable source of energy but the building of dams and the creation of large lakes has led to large areas of forest being flooded. The development of Amazonia has led to an increase in population from 2 million (1960) to over 30 million (2000). 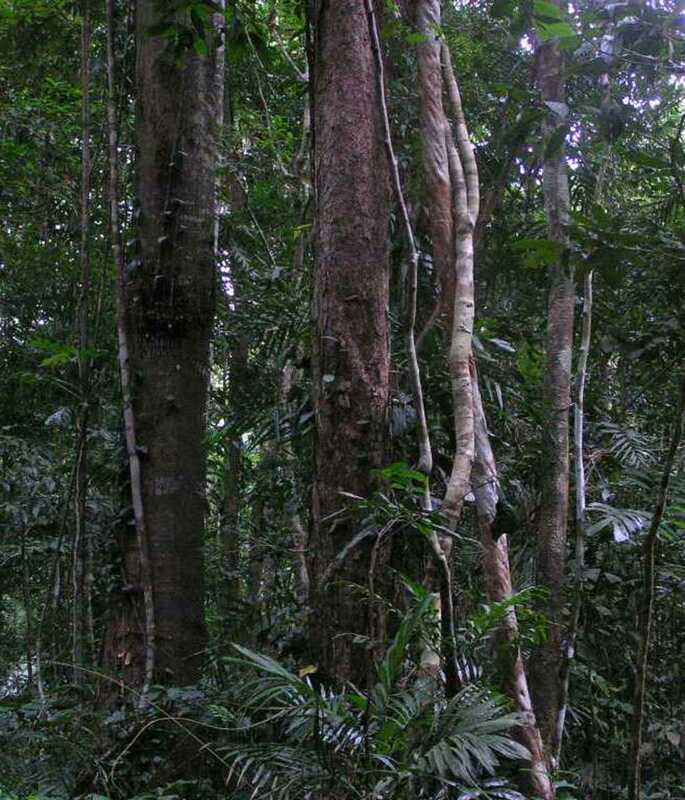 Large tracts of forest have been cleared for the development of such new settlements as Maraba (150,000) and Carajas. 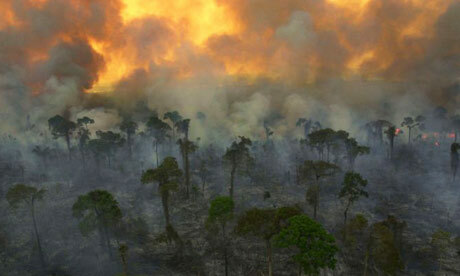 Estimates vary as to how much of the Amazon rainforest has been deforested since clearances began in the early 1960s. The World Bank suggest 15%. In contrast, some environmental groups claim the figure is up to 40% which, if this is accurate, would mean that some 15 hectares (about 15 football pitches) have been cleared every minute. In October 1997, an American environmental organisation claimed that there were 24,546 fires burning in the forest at that time. 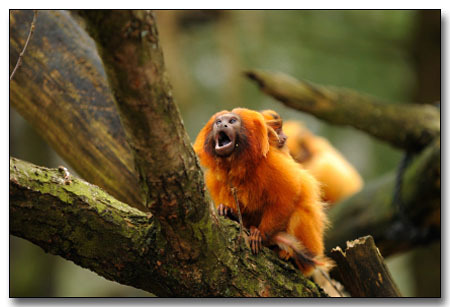 The Golden Lion Tamarin monkey. The clearance of trees means that there is no canopy to protect the soil from the heavy afternoon rain, or roots to bind it together. 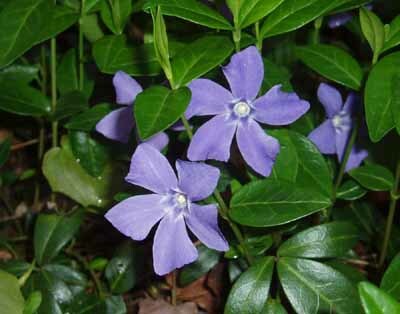 The result is less interception and infiltration and more surface run off and soil erosion. Deforestation also breaks the humus cycle and existing nutrients are rapidly washed (leached) out of the soil leaving it infertile. This loss in fertility has already caused some of the new subsistence farms and larger cattle ranches to be abandoned. There has been a huge reduction in the number of Amerindians (from 6 million when the Europeans arrived to the present number of 200,000), and destruction of their traditional culture and way of life. 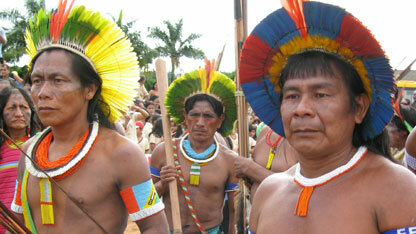 Those remaining such as the Kayapo tribe, are often forced to live on reservations. 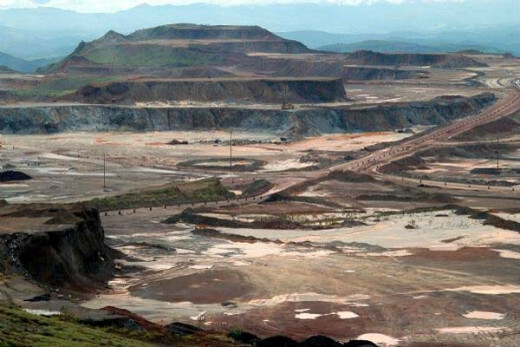 Many rivers have been polluted due to mining operations. Deforestation is causing climatic change in two ways. With fewer trees there is less evapotranspiration and, therefore, less water vapour in the air (about one quarter of the world's fresh water is, at present, stored in the Amazon Basin). 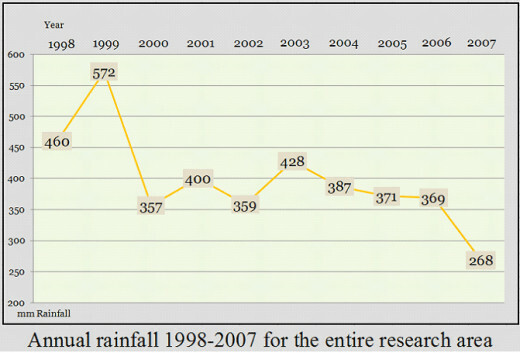 With less moisture in the hydrological cycle, there is already evidence of reduced rainfall totals together with the threat of a possible increase in local droughts. At the same time, the burning of the forest is accelerating global warming by releasing huge amounts of carbon dioxide, the main greenhouse gas. It is possible that there are already changes in the composition of the atmosphere. 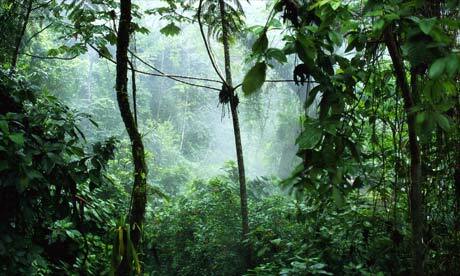 Scientists claim that over a third of the world's fresh oxygen supply comes from the tropical rainforest. This would be lost if the region was totally deforested. Want to help save the Amazon rainforest? 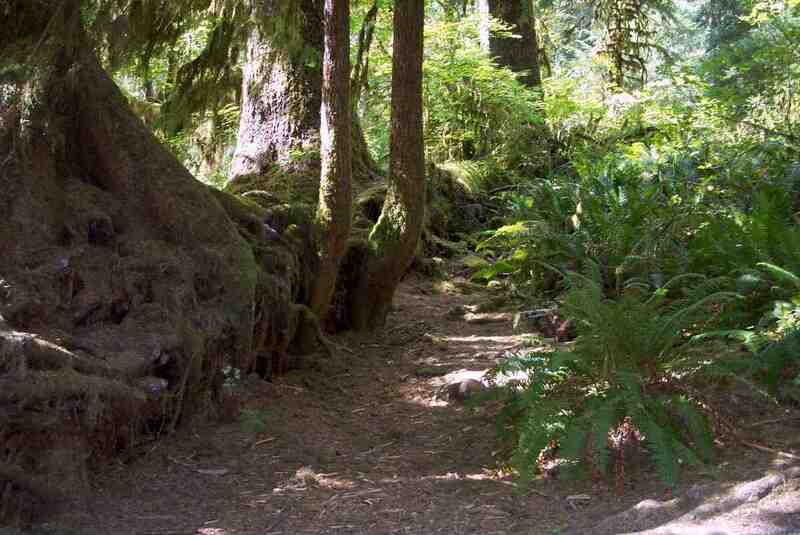 Weather and Climate - Do Forests Attract Rain? I appreciate this enlightening hub. Much needed.